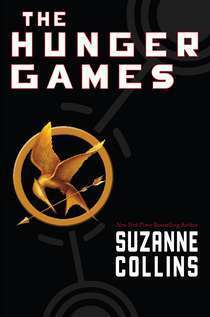 Our second Upper School Read was focused on the popular young adult novel, The Hunger Games, by Suzanne Collins. This seemingly straight forward, while controversial, story allowed us to explore a wide spectrum of literary and social themes that truly hit home for many of our students. Ranging from discussions about dystopic literature and the practice of banning books to exploring notions of personal identity and the ethics of war, this full day of events was exhilarating and informative for all.